Welcome to our blog! 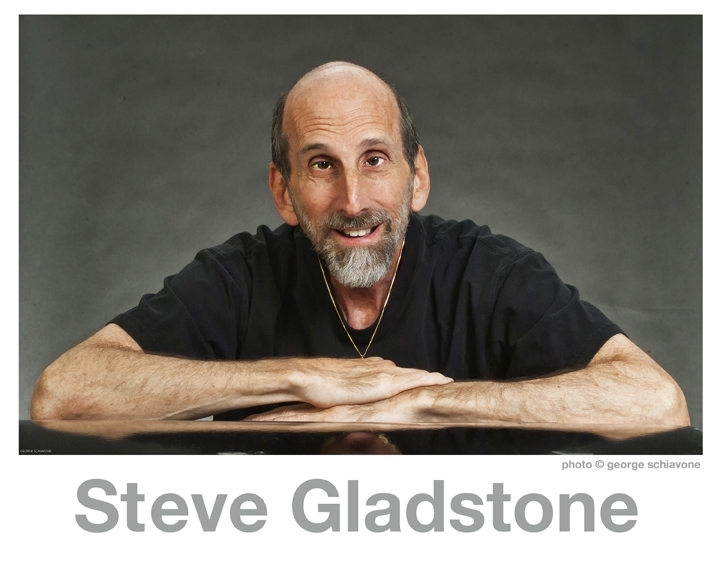 Allow me to introduce to you, Mr. Steve Gladstone. Steve has been a friend of mine, and a friend of Insight for many years. Steve is also a "blind dude", and that is the basis for his new blog. I believe it was 2004 when I was asked to do a presentation about the upcoming transition to the new digital talking book player, in front of the Insight Board of Directors. I had only been at Insight for a matter of months, and was still wrapping my head around our in-house production process, let alone the new digital player that was still many years away from launch. So I called Steve for help, and he was there, for Insight. I dummied up a crude digital player using an old mp3 player and some computer speakers, and Steve was my guinea pig. Over the years, I've watched Steve on stage countless times in hugely diverse roles, read his fantastic music reviews, and followed his "political" career as the president of the Screen Actors Guild for the state of Florida, culminating in a huge merger with its sister union that made national headlines. As the idea for our new website became a reality, I thought of Steve immediately. Steve is as fascinating as he is funny, and as candid as he is intelligent. I hope you enjoy getting to know Steve as much as I have.